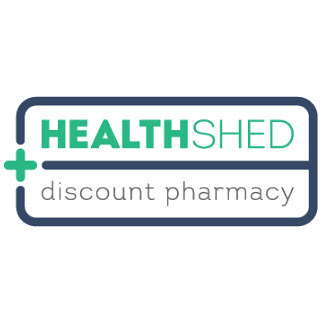 Health Shed Discount Pharmacy is a leading retailer in health, beauty and medicinal products. Each store carries all of your favourite brand names in vitamins, skincare, hair care, sun care, cosmetics, perfumes, prescriptions and medicines all at everyday low prices. 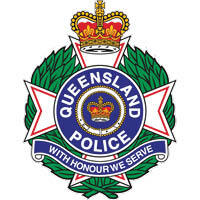 Even though our prices may be cheaper, we do not compromise on service or professional advice. In each store you will find our fully qualified staff are more than happy to advise what product would be most suitable for you.